The 'MANIA' era lives on! 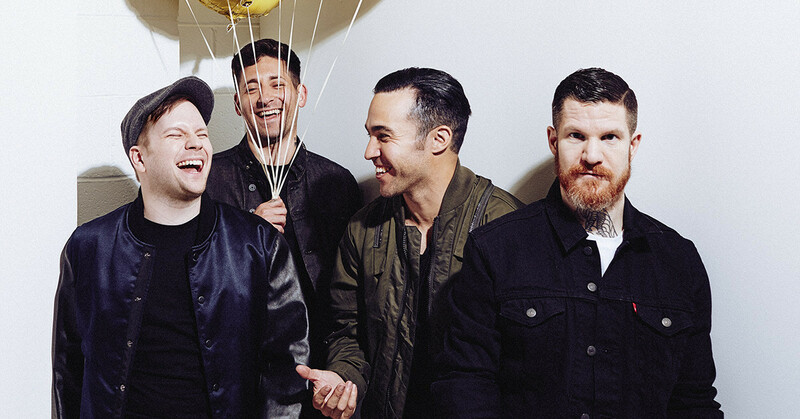 In a photo of his to-do list posted to twitter, Fall Out Boy frontman Pete Wentz has teased that the 'MANIA' era isn't over yet, and that we can expect a video for 'Bishop's Knife Trick' next. Pete has sent fans in to a social media frenzy with the nonchalant way he dropped this little piece of information so casually, with a single photo of his to-do list (as he's done a number of times during the 'MANIA' era), simply saying "Release 'Bishop's Knife Trick' Video". So, according to Pete, a video of 'Bishop's Knife Trick' is incoming. Those with eagle eyes will have also noticed on his to-do list that Pete has written and crossed off "'Lake Effect Kid EP': Record And Design". Which has all of us asking, are we set to get an official release of the 'Lake Effect Kid' demo? Whatever this all means, it's a good day to be a Fall Out Boy fan, that's for certain.